Texu Kim’s works have been performed by Minnesota Orchestra, National Orchestra of Korea, Seoul Philharmonic Orchestra, Ensemble Intercontemporain, Ensemble Modern, Alarm Will Sound, among many others. His music has earned honors and awards from Civitella Ranieri Foundation, Copland House, American Modern Ensemble, SCI/ASCAP Commission Competition, and Isang Yun International Composition Prize. Texu teaches composition and theory at Syracuse University's Setnor School of Music as an assistant teaching professor. 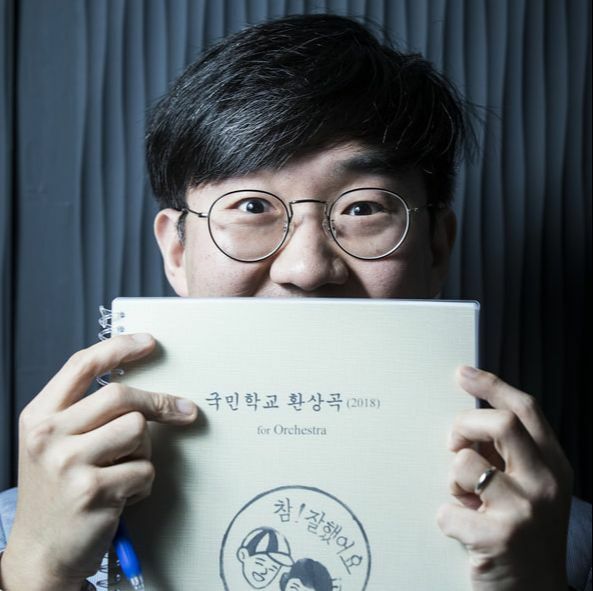 He also served as the Composer-in-Residence of the Korean Symphony Orchestra in 2014-18.